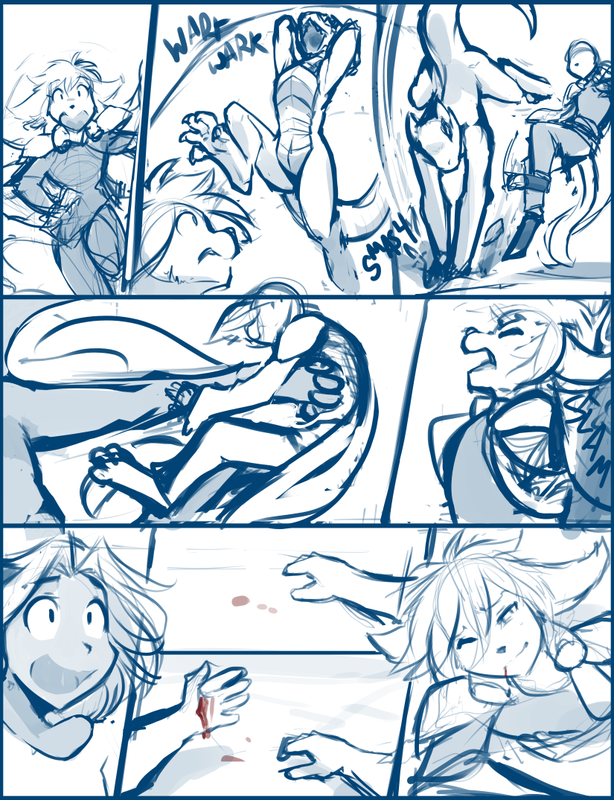 1052: Between a Rock and a Lizard Place - Twokinds - 15 Years on the Net! Madelyn: Karen! Go for the door! I’ll try to keep it distracted!